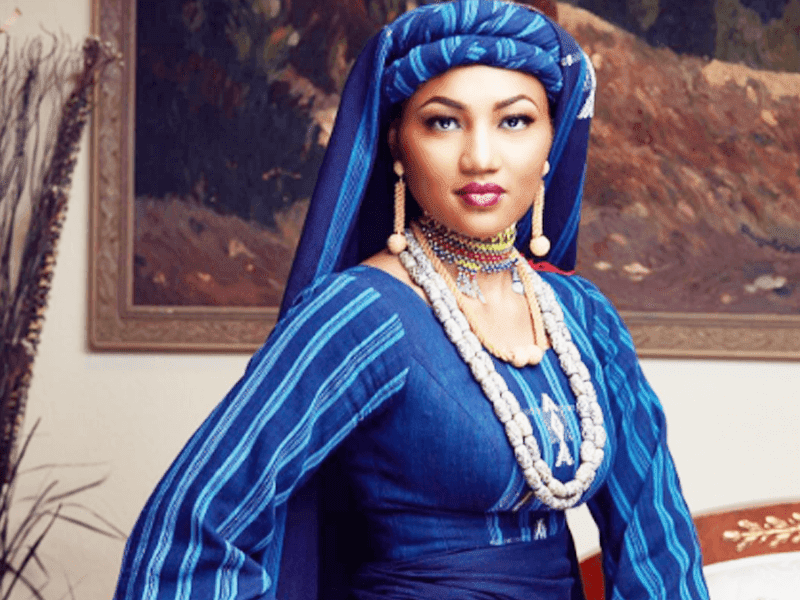 Zahra Buhari Thanks Nigerians Who Congratulated Her After Welcoming Her Son. Days ago, President Muhammadu Buhari’s daughter welcomed a new baby. The baby was reportedly born in Spain where the mother had gone for the delivery. 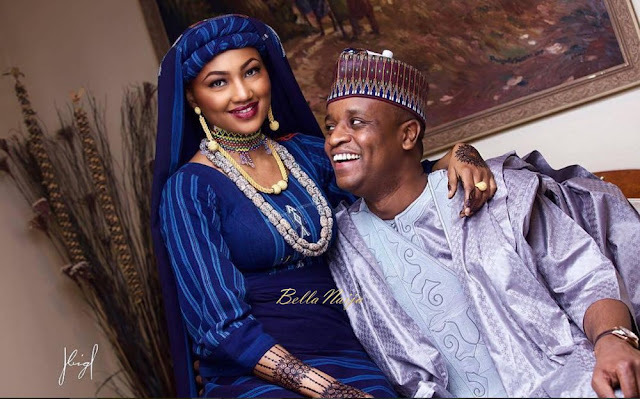 Zahra gave birth to a bouncing baby boy and many people have since congratulated the woman and her husband, Ahmed Indimi. Apparently overwhelmed by all the well wishes, Zahra has now sent a heartfelt message to all those who spared some time to reach out to her. 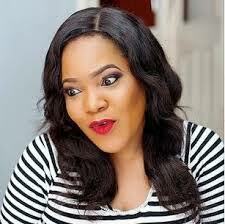 She revealed that the the journey to motherhood has been amazing.